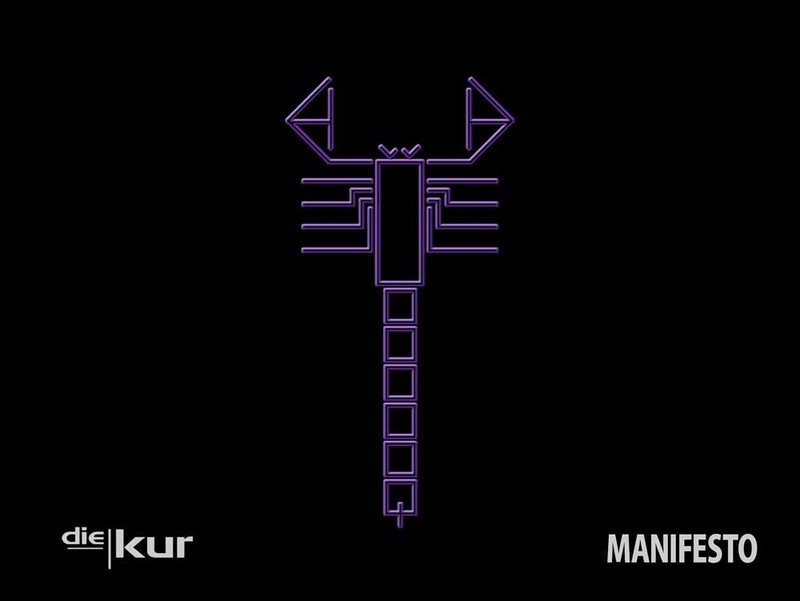 NMTCG is proud to announce the release of DIE KUR's long awaited fourth official album “Manifesto”. The album is an industrial metal music manifesto portraying someone who looks around and is upset with the current political situation which he perceives as unfair. He lists what he believes are the fundamental factors needed for an improved social condition and decides to write them down as a form of music manifesto to fight against the propaganda that divides life interactions into layers of formality, making people less humans and more machine-like.